Fast dispatch, thank you ! Very happy with purchase. The seller did not delay despatch as asked. I was able to use the product for one day, then after it just stopped working. I return item I had to ring eBay to sort my refund out not good enough avoid!!!! Not what I eas expecting but it was my fault for not really reading about it. Super addition to my TV viewing. Having said YES to is it easy to set up, I did have a couple of problems , which were quickly sorted with the help of LUNA, a young lady at google help. The product itself is excellent, although I'm hogging you tube at the moment, and have still to expand my viewing options, My Pictures are easy and display beautifully. I love them cast things. Simple to use, and very versatile. It's a great product. Have not actually used 3rd gen much but can definitely recommend chromecast devices as always used them since they came out. Even recommended the company where i work to adopt this to have dashboards shown on screens on a secure wifi network. 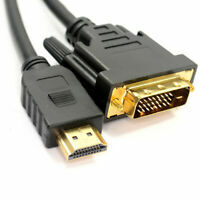 It plays spotify, your usual bbc, itvplayer, youtube and many more. You can actually even mirror the display from your phone or computer and use your TV as an external bigger screen. 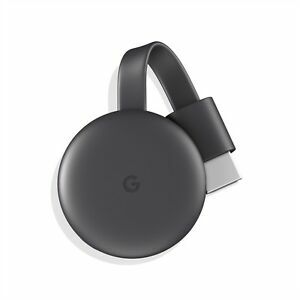 I have owned the 1st gen chromecast for 3 years and although good, I was limited to 2.4g wireless standard which as we all know, is quite congested. This 3rd gen device works on both 2.4g and 5g standards and from my experience so far, is quicker and more stable. It does not seem to get as warm so I think that means better efficiency. 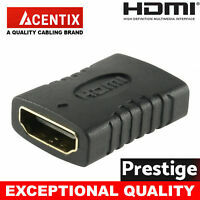 All in all, I am very pleased with my purchase and would recommend it to anyone who has not got a smart tv. 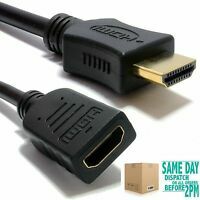 Very easy setup,five minutes from opening the box it was up and running, use it in an av amp and it delivers to a 10ft screen. Love it.